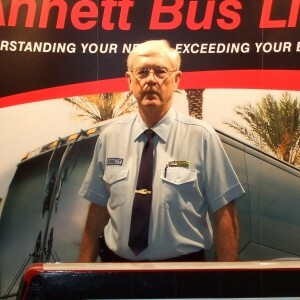 When it comes to “going the extra mile”, Annett pulls out all the stops! 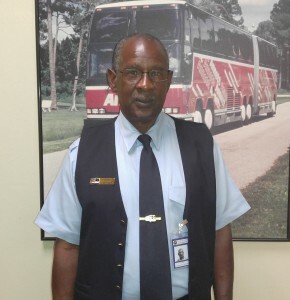 Our goal is to not only meet, but to exceed your bus rental expectations. 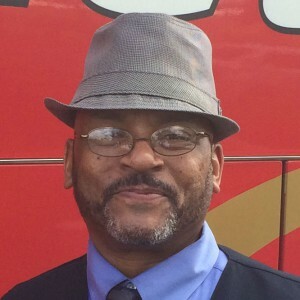 With over thousands of charters each year, Annett’s 40 years of experience in providing Excellent Customer Service withstands the test of time!